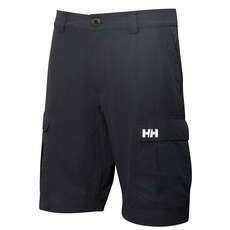 If you want to stand out from the crowd or better yet, stand out on the harbour we stock a great range of yachting shorts to make sure your offshore yachting fashion is kept up to date. 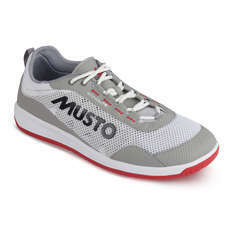 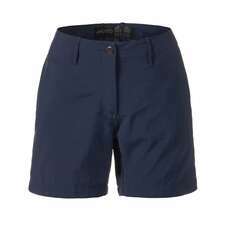 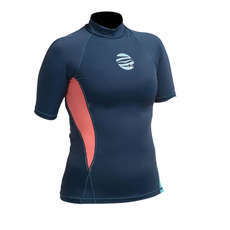 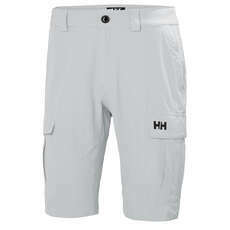 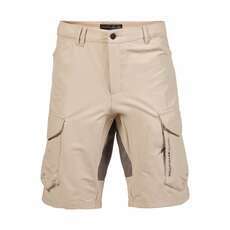 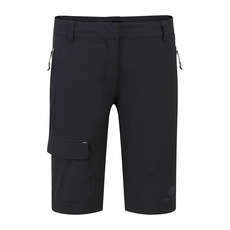 We stock a great range of mens yachting shorts and womens yachting shorts. 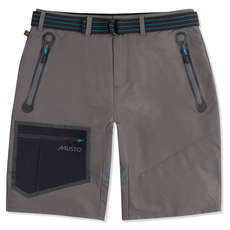 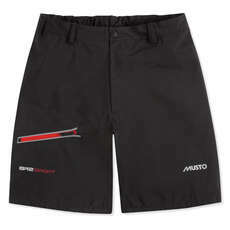 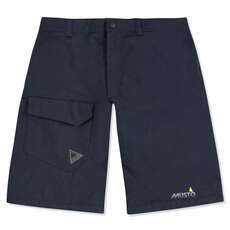 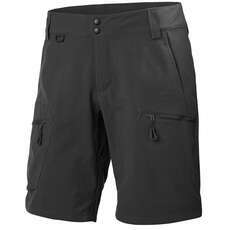 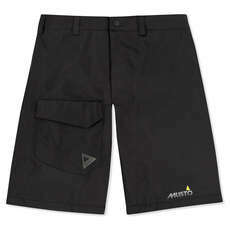 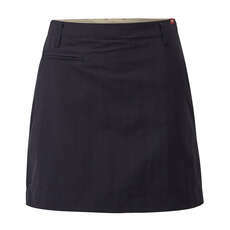 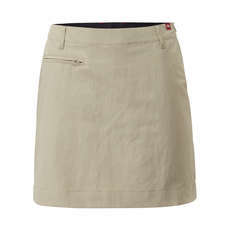 These particular yachting shorts are fast dry, are UV50 and include hard wearing sections as well as large pockets. 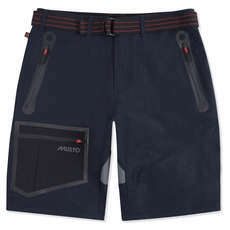 These yachting shorts aren’t just a fashion statement but an incredibly unique piece of technical clothing ready for your yachting adventures.